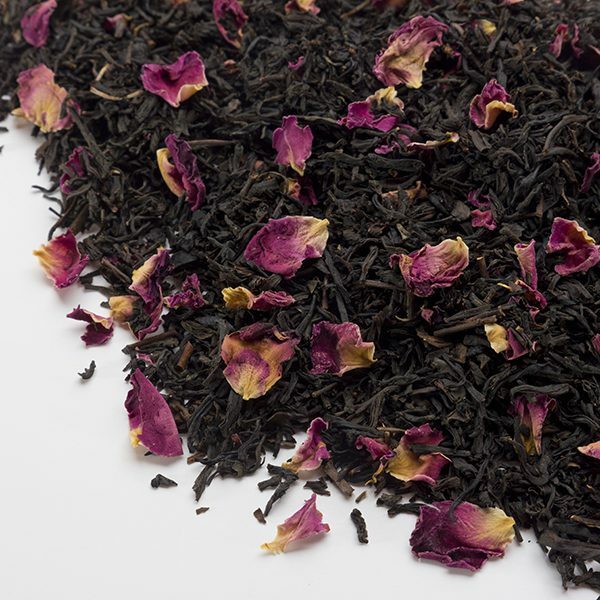 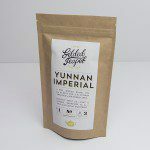 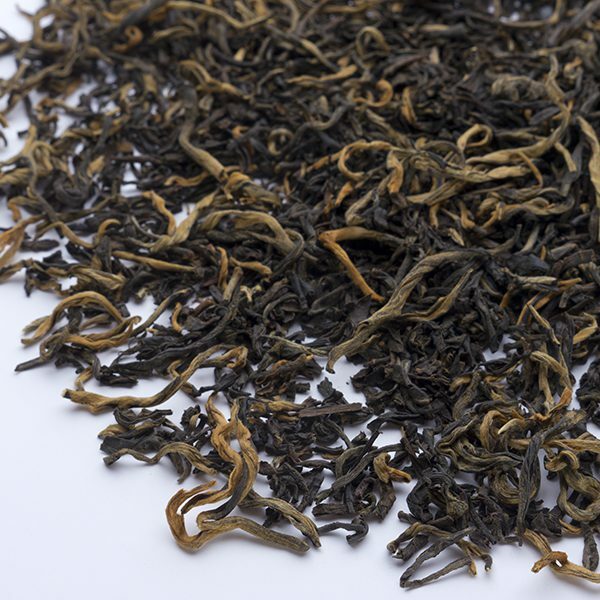 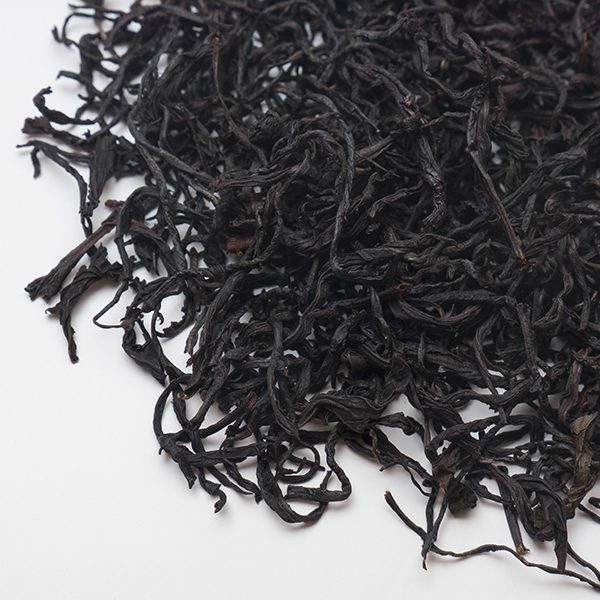 A full bodied black tea from the rich soil of the Yunnan province in southern China. 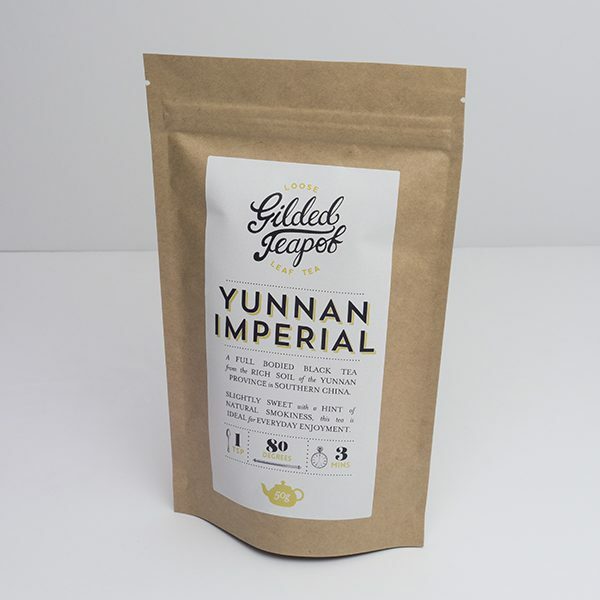 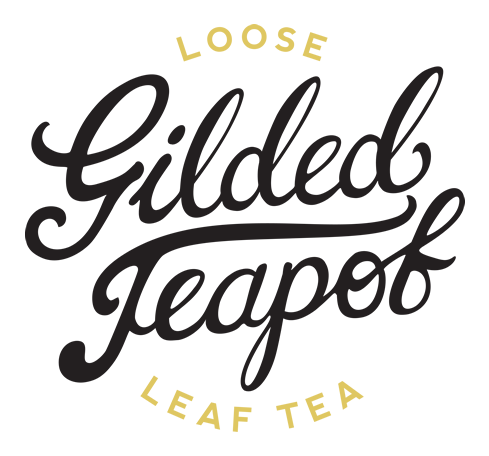 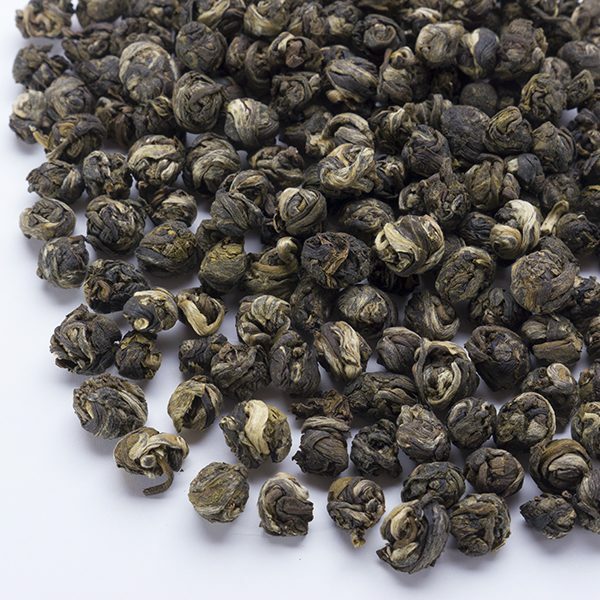 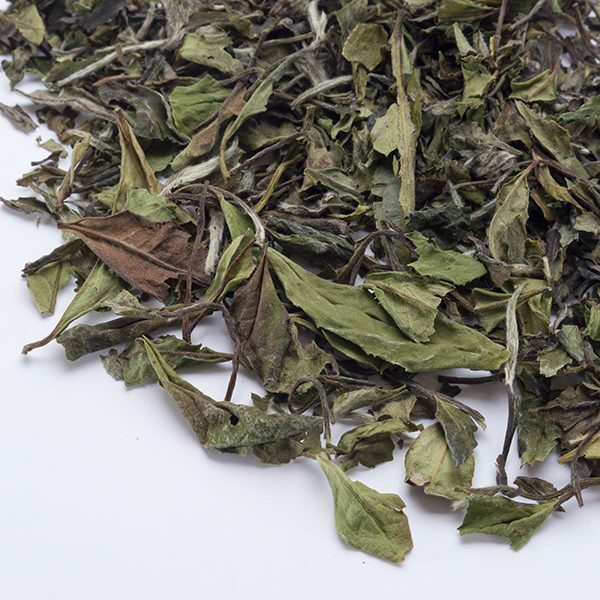 Slightly sweet with a hint of natural smokiness, this tea is ideal for everyday enjoyment.  Crisp and light with notes of honeydew melon.